No doubt, Networking is the best approach to find a job today. There are many ways to make use of social media in order to network. Networking meeting, tapping into personal network and asking friends can be helpful in searching a perfect job for you. Social networks allow us to involve in better search and achieve our target. You can use LinkedIn to search for a specific company you are interested in. You will find people who are connected to other people you be familiar with. By paying $30/month, you can email to people who you don’t have a contact in common with. 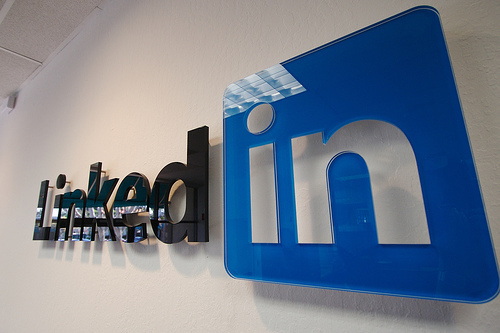 LinkedIn facilitate employers to post high quality, professional jobs on the site. You can send an email to everyone in LinkedIn network, asking for help and letting them know your situation. Now you can link blog post to your profile on LinkedIn. Every time you post a new blog, it updates on your profile, letting anyone see your performance. This post will also be updated in the weekly update emails that go out to your connections. LinkedIn gives you the ability to link with twitter. Anyone who is even not on Twitter can spot what you are tweeting about. Make exciting professional headline as LinkedIn gives you a place to do that. Keep updating your status to let know your connections what you’ve been up to. Twitter: On Twitter you can connect with people based on common interests. There is great way to do networking on twitter. You can get connected to people who are interested in same field as you are. Tweet the people of your interest on Twitter and in minutes have information about the jobs. You can recognize new job posting by connecting to a few people who you know. This is not otherwise possible. Follow those people whose bio interests you. If they work somewhere you are interested in, get in touch with them. Most of the people are open to meeting or talking. 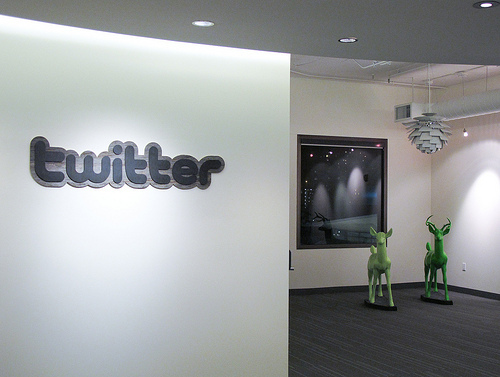 Twitter tool named Twellow is used to search people’s bios and URLs on their bios. This is an amazing tool by which you can have a quick search on the company you would love to work. Your name on Twitter should be your name, as it will assist in your search engine results. Facebook: Facebook can also be an effective networking tool if you act smartly. It’s an opportunity to reconnecting with people in your past, connecting with new people and friends. Post a “note” on Facebook, explaining what you are looking for. You can write much more in a note and moreover it will stay on people’s screens longer than a status update. Keep updating your status related to your job search to let the people know that you are still looking for a job. Next post: Apple’s Dream Run End, Can iPhone 4 Bounce Back?